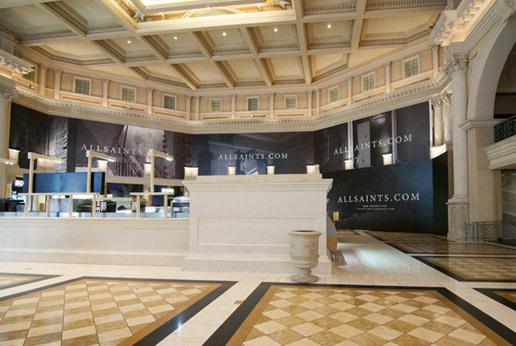 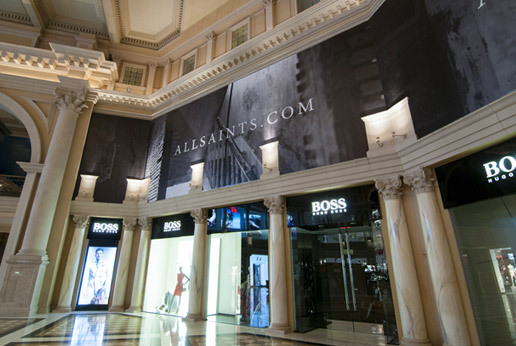 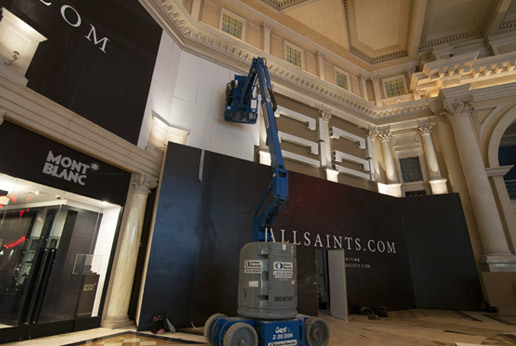 AGRetail has just completed the installation of pioneering retail barricade graphics for AllSaints’ new Las Vegas store. 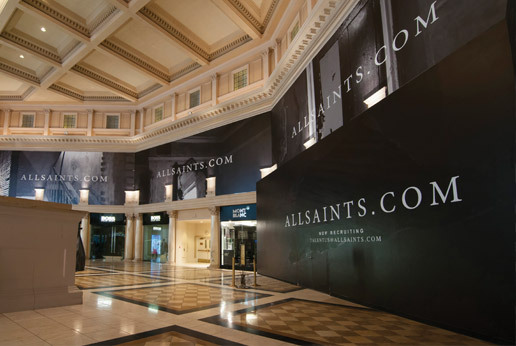 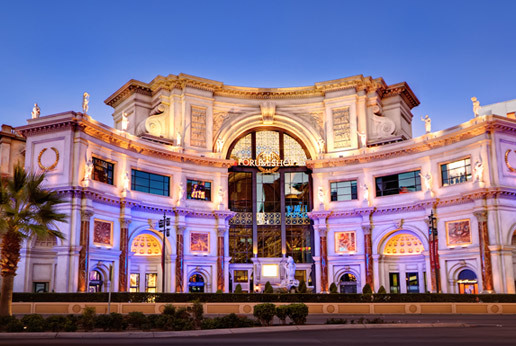 The iconic British clothing brand is opening their second Las Vegas store and their second largest store globally in The Forum Shops at Caesars Palace. 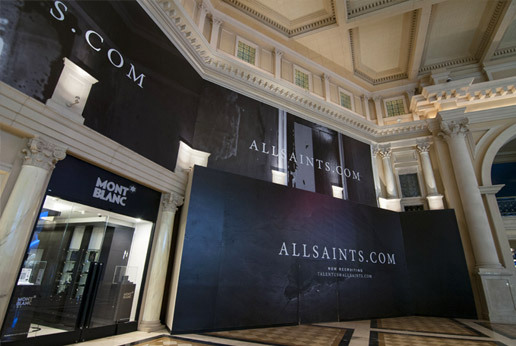 The stunning design and interior layout of the location required an innovative solution for AllSaints’ retail barricades from AGRetail. 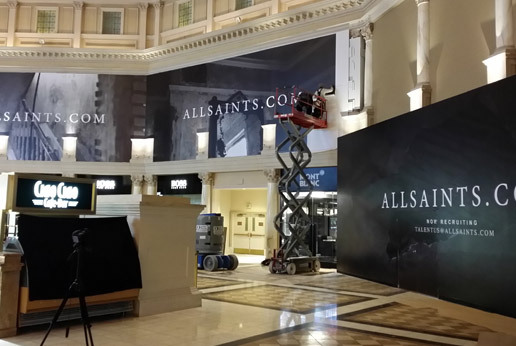 Working over five evenings to avoid disruption to shoppers, the AGRetail team installed over 2,000sq ft. of graphics and their new barricade system to complete the retail barricades.